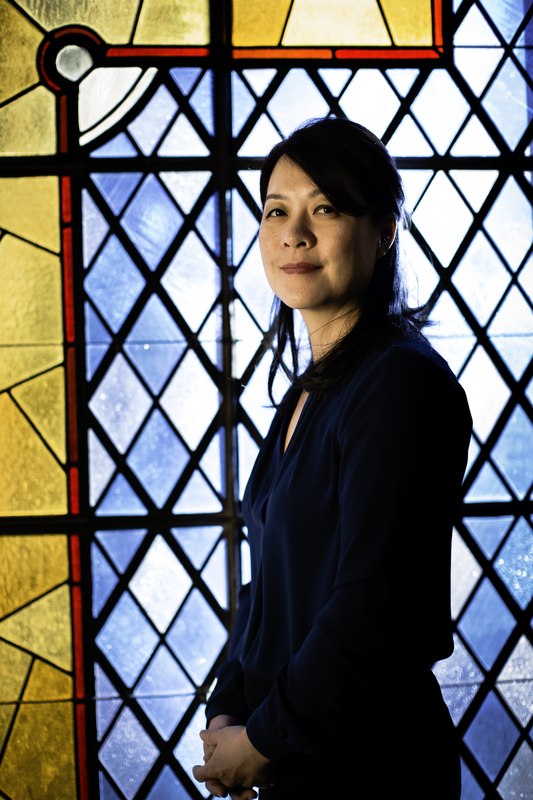 Miyoung Yoon Hammer, who joined Fuller’s faculty in 2009, serves as associate professor of marriage and family therapy and chair of the Department of Marriage and Family in the School of Psychology. 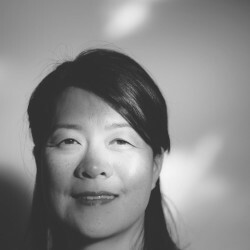 In addition to her focus on medical family therapy (MedFT), Yoon Hammer’s training and research interests involve the practitioner’s experience and perspective regarding their personal and professional development. In her classes she addresses this self-of-the-therapist process, encouraging students to explore their past and current contexts to better understand themselves and to develop an awareness of how their own family and faith narratives inform their clinical work. Outside the classroom, Yoon Hammer is a live supervisor for MFT students in the Restoration Therapy Model at Lake Avenue Counseling Center. Learn more about Dr. Hammer on her faculty profile. Study with her in Fuller Seminary School of Psychology’s Department of Marriage and Family.